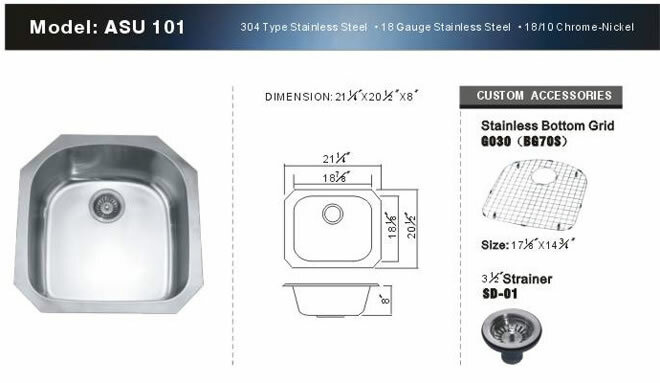 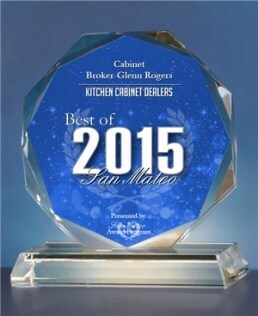 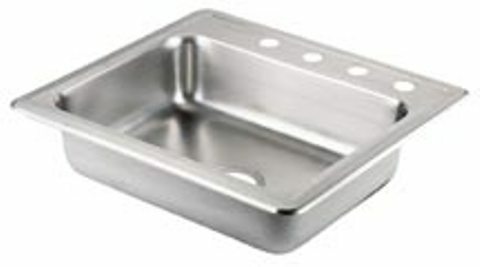 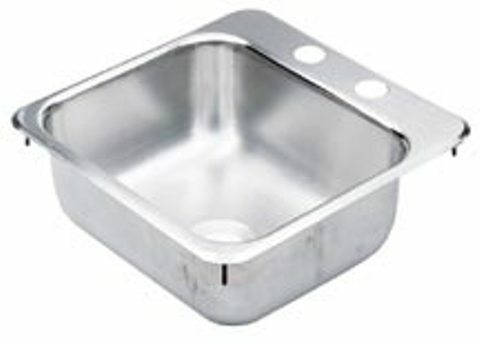 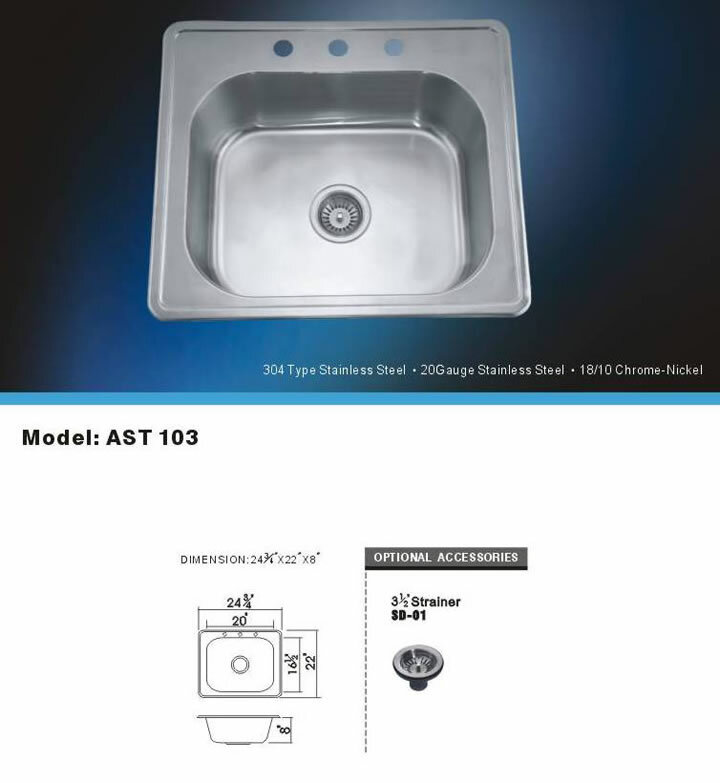 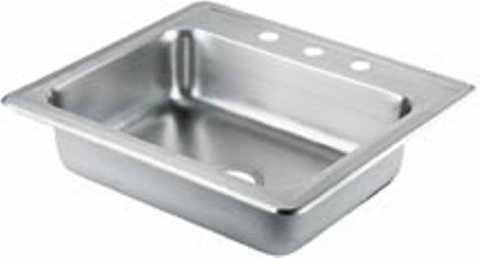 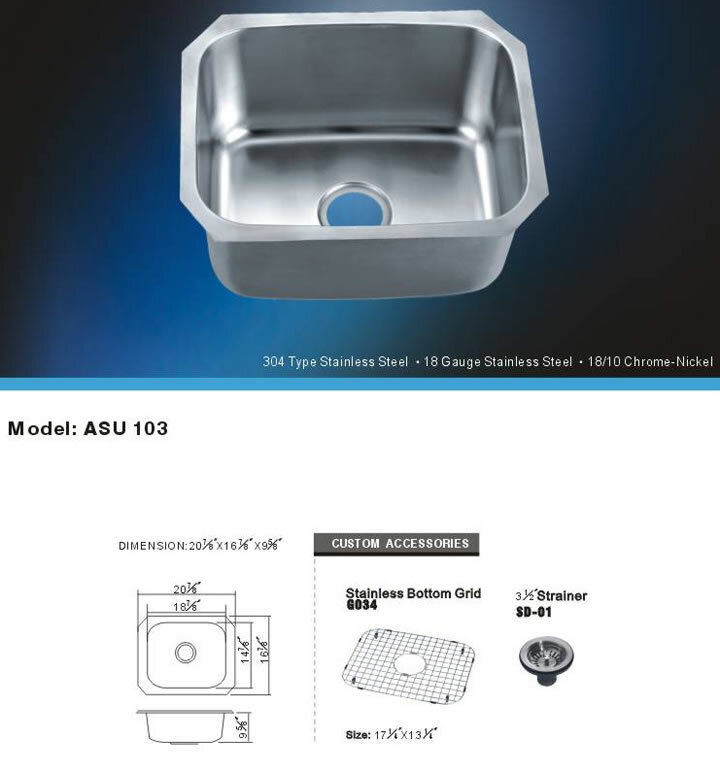 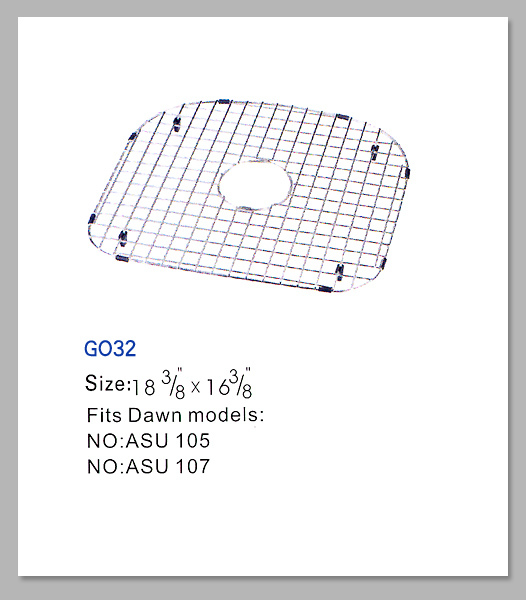 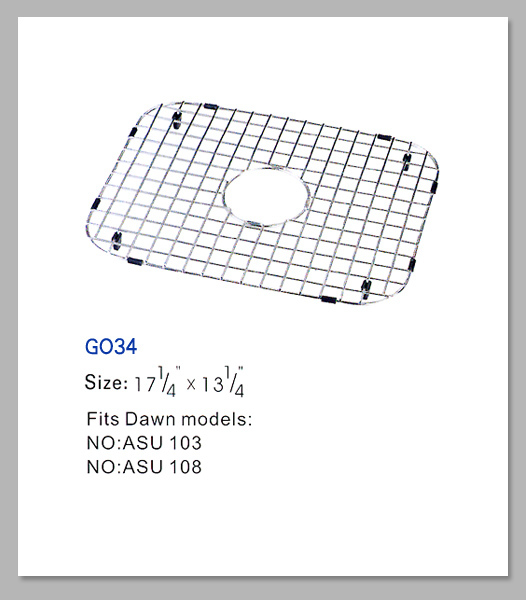 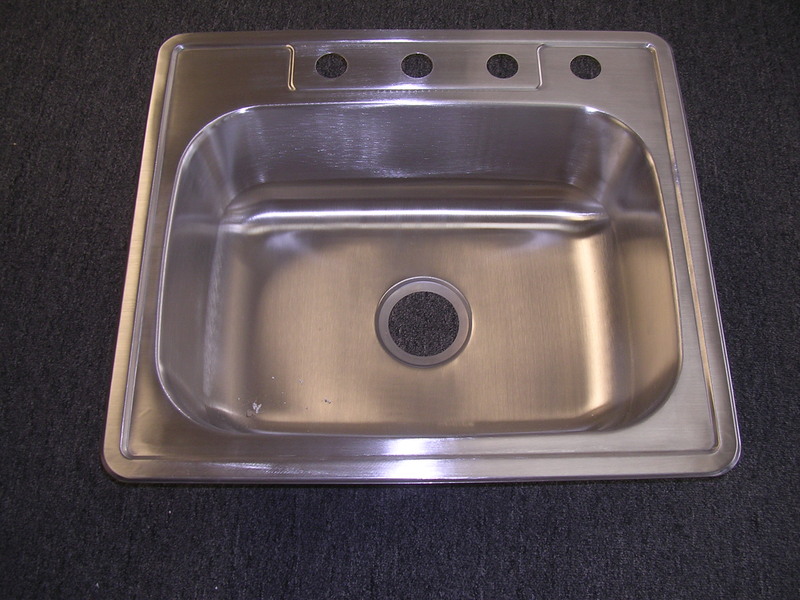 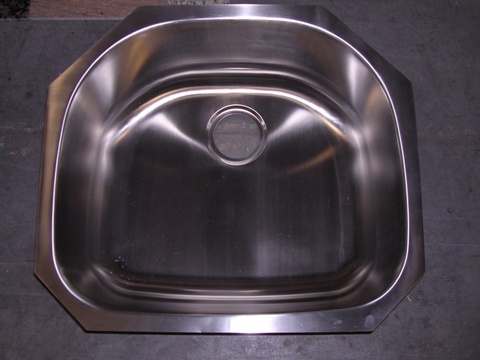 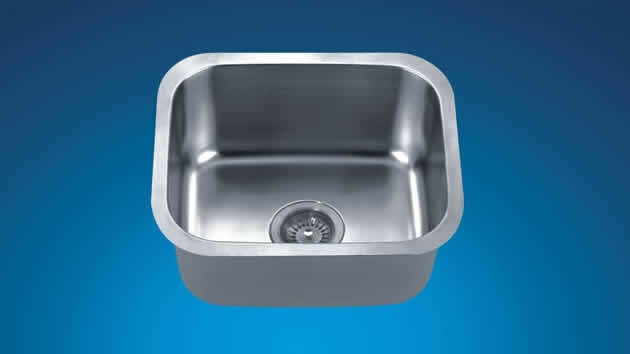 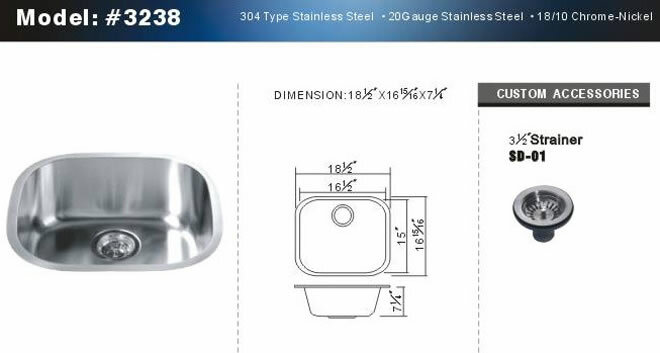 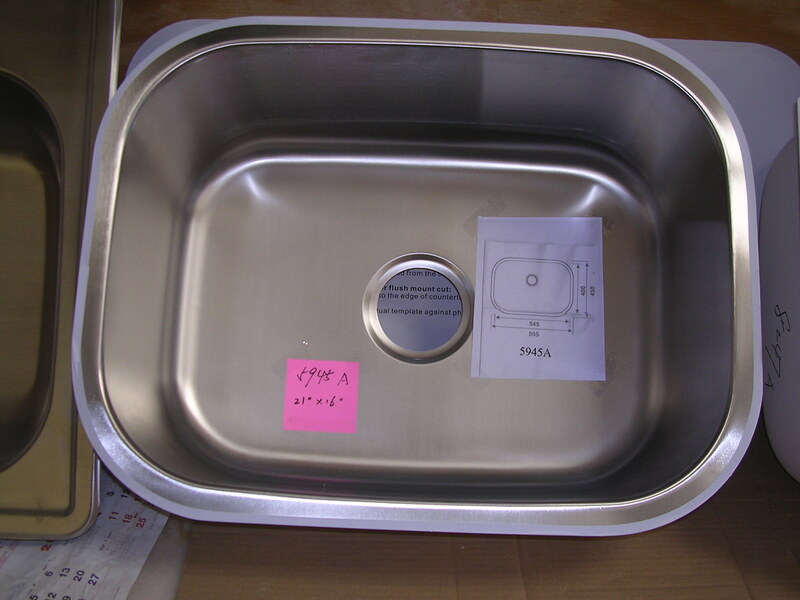 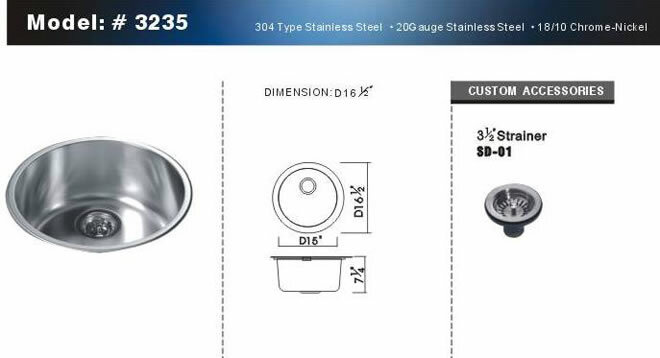 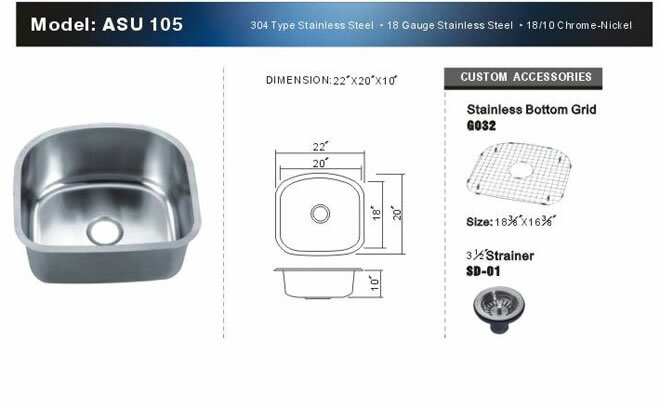 CABINET BROKER'S STAINLESS STEEL SINGLE BOWL UNDERMOUNT SINKS ALBUM. 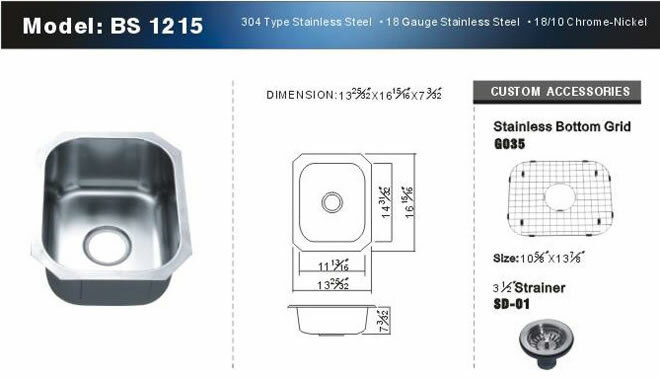 LEAD-TIME 1-3 DAYS. 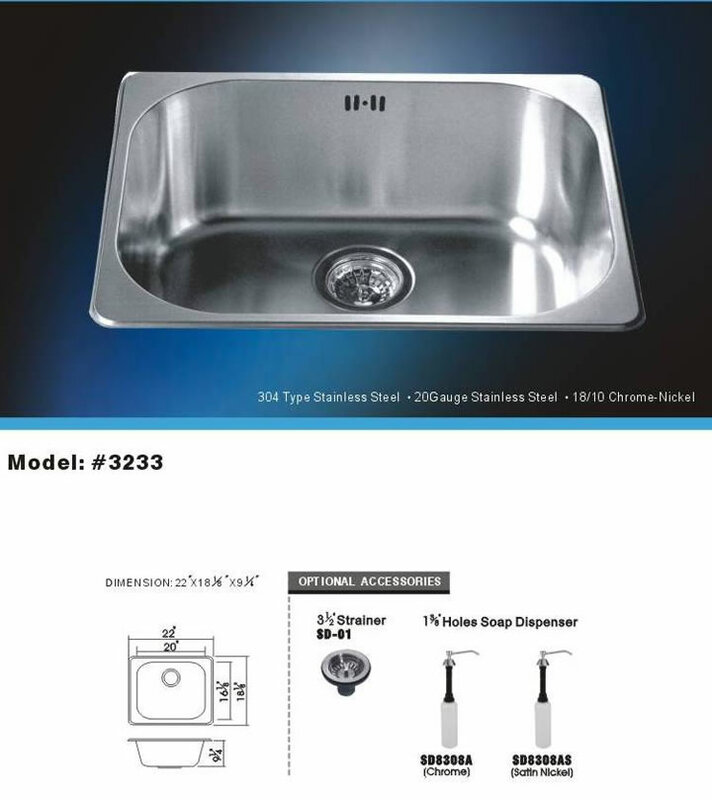 CLICK ON PIC FOR MORE INFO.